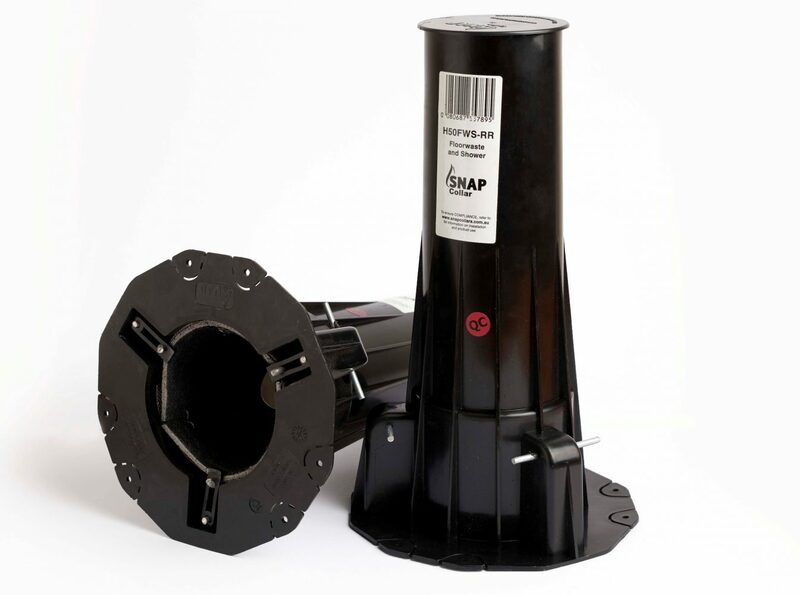 The H50FWS-RR is a high-top, cast-in fire collar for concrete slabs 150mm or thicker. For use with a range of pipe types and diameters (See below: click on a Report No. to access PDF). Has an internal rubber ring that seals against the pipe. Floorwaste and Shower App. Dia. FRL Report No. Sign up for our email newsletter here. © 2019 Snap Fire Systems All Rights Reserved.